I remember when I was little, getting a haircut used to be so simple and the local barber, quite good. Now, it seems haircuts are getting complex by the day and the skill and quality of the local barbers falling at a similar if not faster pace! 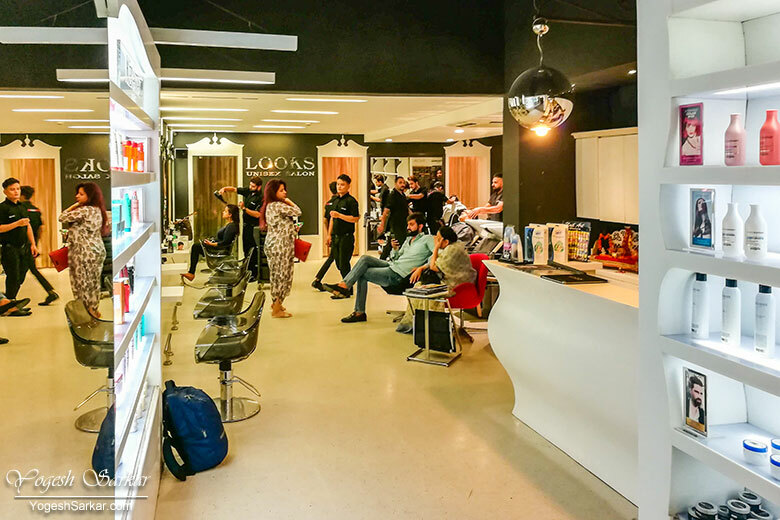 Though I am not into styling my hair or getting one of those trending haircuts, I have found good salons like Looks and Affinity to be a safer bet these days than the local barbershops. Usually, I go to Looks Salon in Pacific Mall, since it is closer to home. 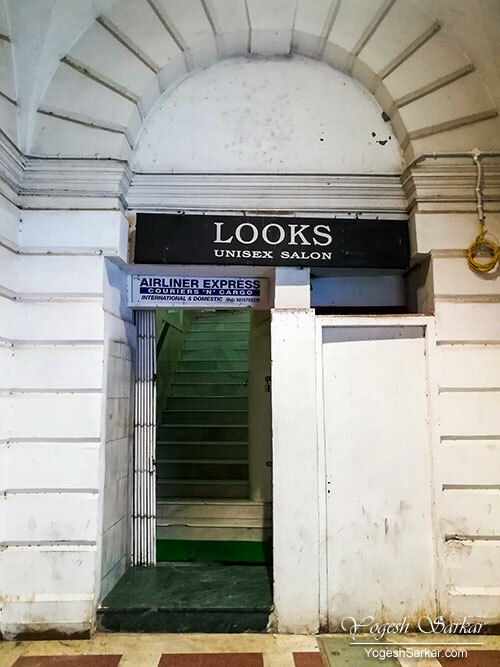 However, this time around, I decided to go to Looks Salon in Connaught Place. Located in the C Block (inner circle) above the Hush Puppies Store, the entrance looks quite nondescript. And it isn’t until you reach the second-floor salon, that the grandeur of it becomes apparent. I had to wait 10 minutes, before a hairstylist, Raja was assigned to me. And even though I had washed my hair a couple of hours ago (I did apply parachute after shower hair cream), I was asked to get them washed again. This is one thing I dislike about the CP branch of Looks, they insist on hair wash each time, while the Pacific Mall one doesn’t. After hair wash, it was time to get a hair cut. 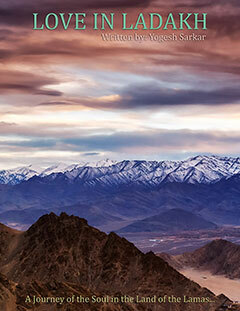 Raja was quite meticulous about his work and in no hurry to finish things off and move to another client. He listened to my requirements patiently and then after finishing off the first round of cutting (side and back) took feedback, before proceeding with the rest of the haircut. 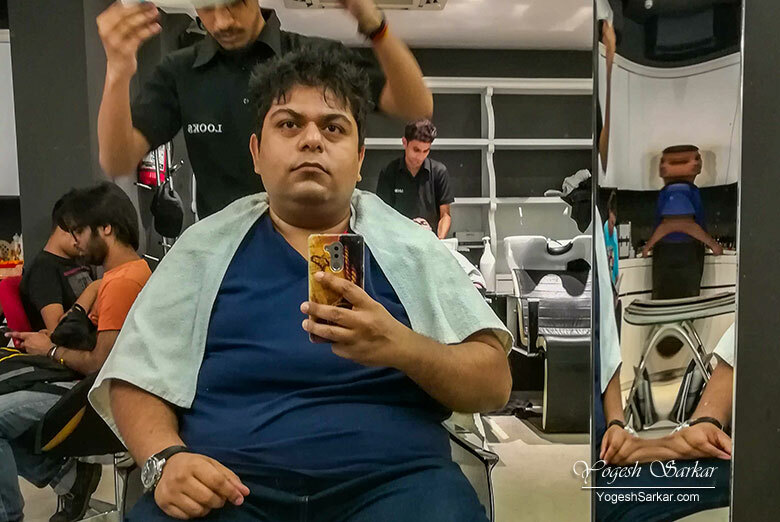 Needless to say, I was thoroughly satisfied with the haircut, even before it was done, thanks to the attitude of Raja. 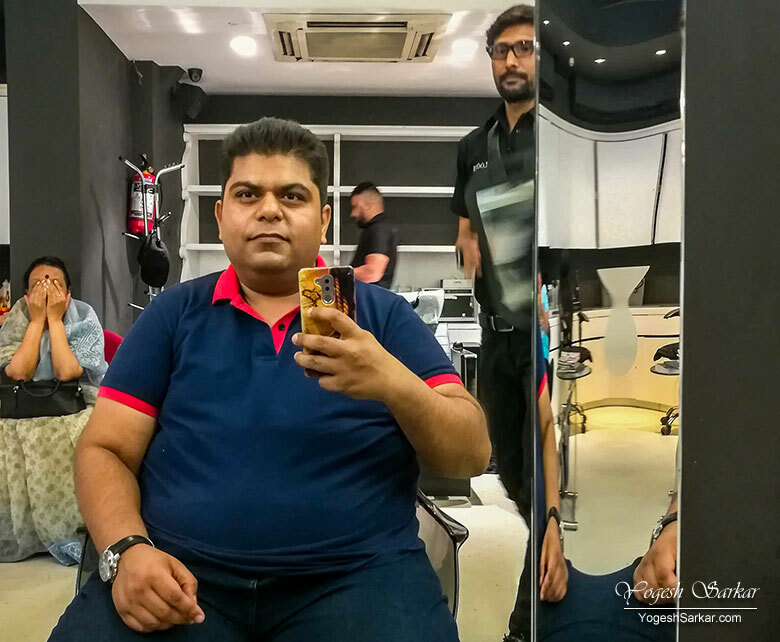 And he did give me a great haircut, that is fairly easy to manage even without products and is exactly what I wanted (Raja is on the right hand side, behind me). This is something I love about Looks Salon, they provide good service and their staff is well mannered and courteous as well. Though I had to shell out Rs. 637.2 for the haircut (Rs. 460) and hair wash (Rs. 177) (inclusive of taxes), the charges were the same as their Pacific Mall outlet. At some of the Looks’ outlets eg. 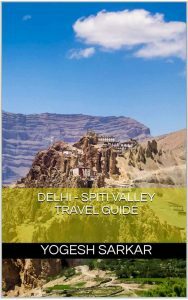 Khan Market, charges are a bit more, so you might wish to confirm the charges, before visiting an outlet. Loyalty card will get you 10% cashback points on the bill value (excluding taxes) and each loyalty point is worth Rs. 1, but those points have a validity of 1 year and you can’t use less than 200 points. So if you intend to get your haircut done at Looks regularly, make sure to get their loyalty card. Safe Express, most incompetent Courier Company!